You have arrived at K.E. 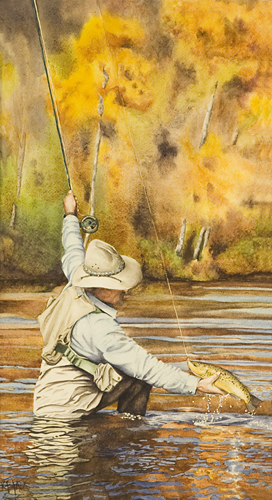 Pack Watercolors; Wildlife and Sporting Art. and sporting world as presented by Kevin Pack.